Jun 4, 2018 | Posted by M.R. We have done this program with our daughter and it has really helped her. She is doing so much better in school than she was before she trained. We are now trying this program with our son, to help with some problem areas. He loves it and loves his trainers. It is such a nice comfortable atmosphere while challenging the student at the same time. I can't wait to see what Learning RX can do for him. Nov 29, 2017 | Posted by A.F. It’s a very nice learning experience. Jun 22, 2017 | Posted by B.H. 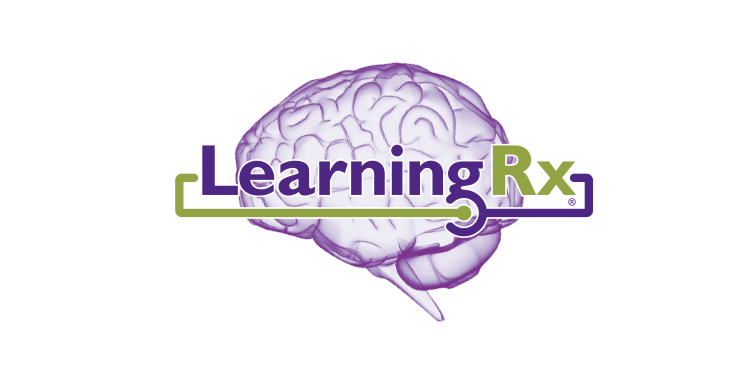 LearningRX is fun and has helped me increase my processing speed and confidence. Everyone is nice and makes me feel comfortable. Nov 12, 2016 | Posted by B.B.